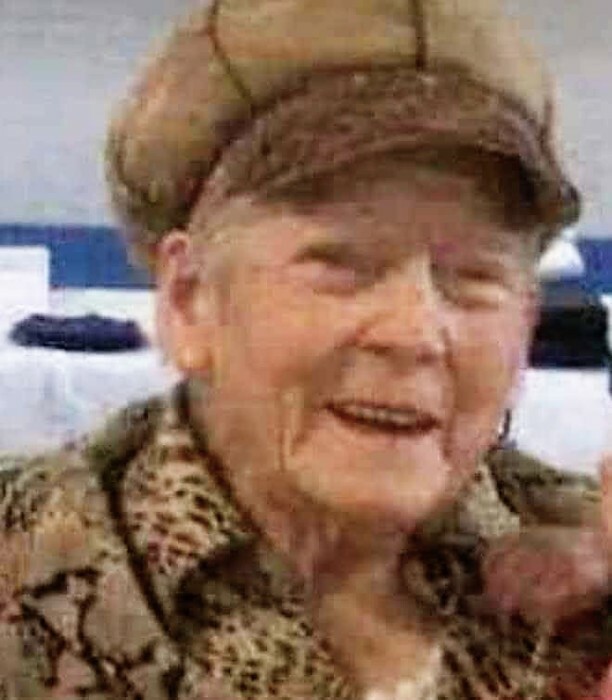 Wanda Lee Lucas, 85, of Linton, Indiana passed away on Sunday, January 13, 2019 at her daughters’ residence. She was born on July 31, 1933 in Linton, Indiana the daughter of Walter Padgett and Nora Olive Heaton Padgett. Wanda worked at Glenburn Nursing Home in Linton, Indiana for several years. She was a member of the Breath of Life Church in Linton, Indiana. Wanda is preceded in death by her parents, brother, Cleo Padgett and one sister, Geneva Lou Lucas. Survivors include son, Richard “Rick” Shouse (Jana) of Linton, Indiana, two daughters; Diane Sullivan of Linton, Indiana and Kathy Mowrey (Randy) of Sandborn, Indiana, one sister, Geraldine Weile (Martin) of Indianapolis, Indiana, nine grandchildren and several great-grandchildren. A celebration of life will be held at a later date. Arrangements were entrusted to Newkirk’s Funeral Home.